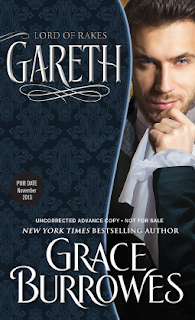 Gareth: Lord of Rakes by Grace Burrowes is a new romance title from Sourcebooks Casablanca, released November 5, 2013. 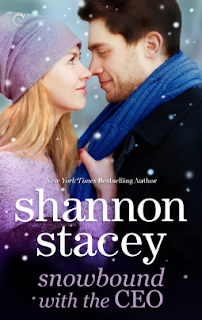 Snowbound with the CEO by Shannon Stacey is a new romance title from Carina Press, released November 4, 2013. 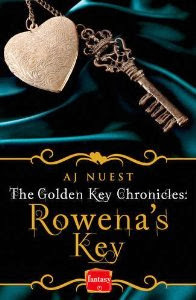 Rowena's Key by A J Nuest is a new romance title from HarperImpulse, released November 7, 2013. Rowena's Key was reviewed earlier this week on Love Reading Romance, check out our review here! Of course I included it, AJ! I loved Rowena's Key!